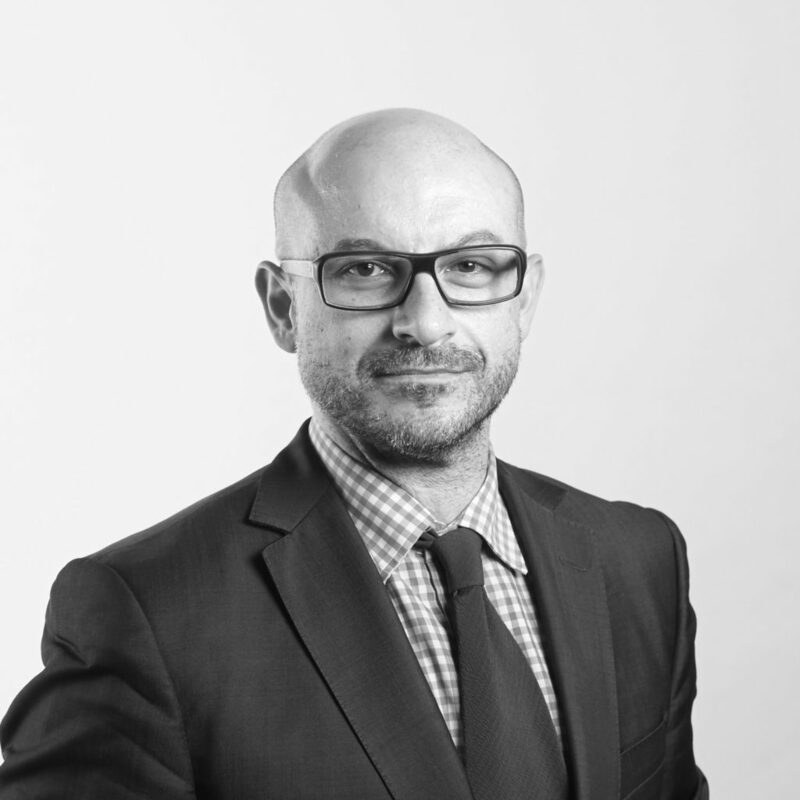 Called to the Bar in 2011 and admitted as a solicitor in 1999, Paul has acquired significant experience in the areas of family law and child welfare, with particular expertise in complex parenting matters. He has appeared in all courts exercising family law jurisdiction, including the Full Court of the Family Court, Family Court of Australia, Federal Circuit Court, as well as all State jurisdictions exercising the child welfare and parens patriae jurisdiction. In addition to his practice in the above areas, Paul’s practice also extends to representing clients in administrative law and guardianship matters, as well as coronial inquests and inquiries. His expansive client base includes all parties in family law disputes (including parents, grandparents and other extended family members and in the interests of children) and a range of government agencies, including the Department of Family and Community Services, NSW Police Corrective Services, NSW Police and the Children’s Guardian. Prior to being called to the Bar, Paul practised as a solicitor, predominantly in the Family Law Litigation Section at Legal Aid NSW, where he maintained a large practice as an Independent Children’s Lawyer. He also practised as a senior solicitor and solicitor advocate at the Crown Solicitor’s Office, where he worked across the Child Protection and Community Law teams. Notably, Paul has worked in legal and operational roles in United Nations peacekeeping missions in East Timor, wherein his roles included the provision of legal advice and research, development of legal policy, and drafting of normative instruments, including on the Establishment of Truth, Reception and Reconciliation Commission for East Timor. Paul holds a Bachelor of Laws (with Honours) and a Bachelor of Commerce from the University of Melbourne.